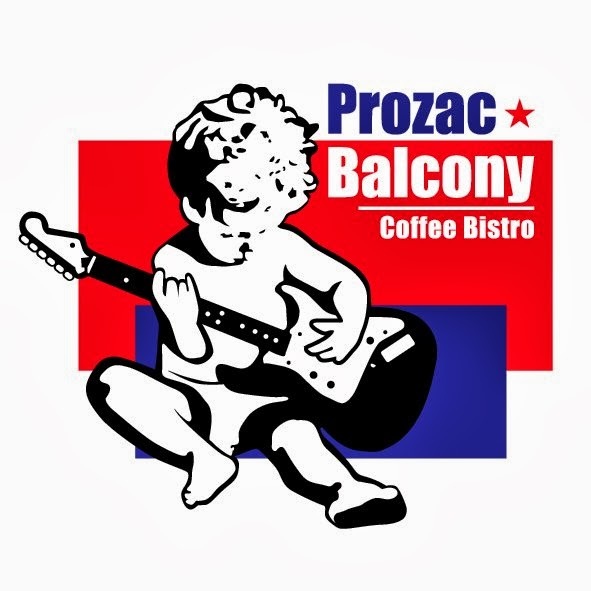 Prozac balcony positions itself as a "Coffee Bistro" but I assure you it offers far more than caffeine to stimulate your senses. 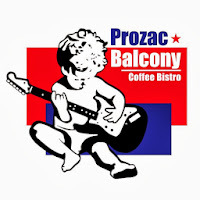 A fully stocked bar serving up inventive cocktails and imported beers makes Prozac Balcony more than the neighborhood coffee shop. The interior decor eludes to a British theme with a red London phone booth featured prominently. 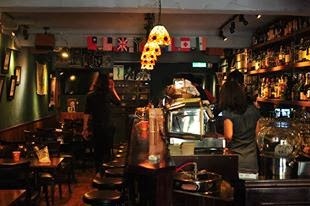 The small bar/cafe is cramped on busy night especially on weekends when live music acts fill the back corner. 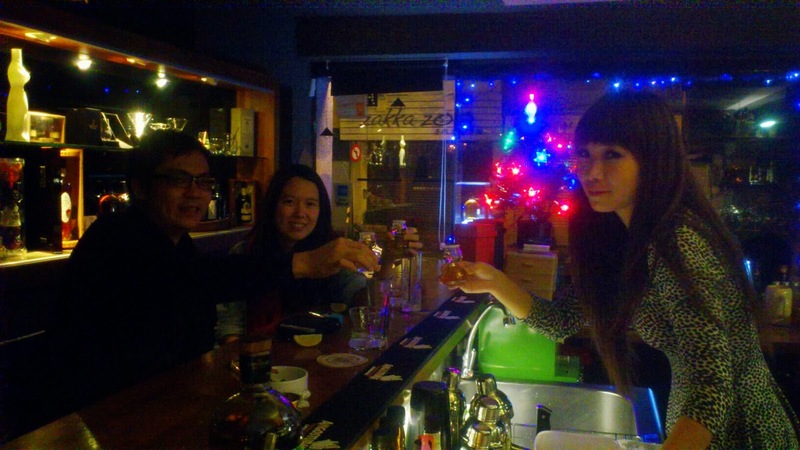 Footsteps from the historic YongKang Street is a small but comfortable whiskey bar. A cheerful bar staff with limited English abilities serves up a wide range of imported whiskeys. Ice-cube's are shaved to order to perfectly all whiskey-less space in your glass. 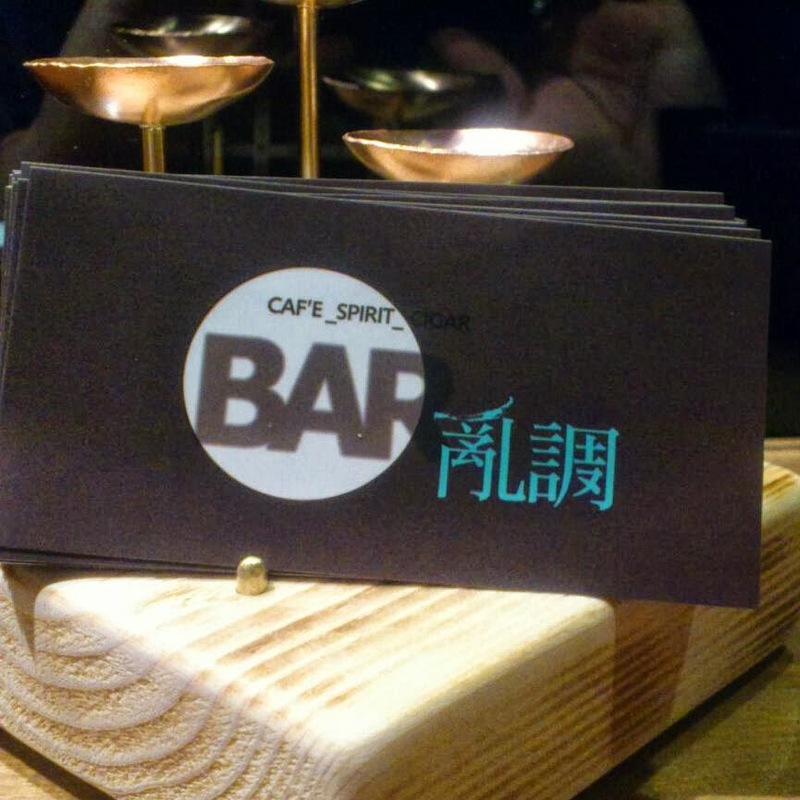 The owner is happy to have a drink or two with his patrons which only adds to his friendliness which often increases throughout the night. It's a nice place to grab a glass of fine whiskey and smoke a cigar in the company of fellow enthusiasts. If whisky isn't your drink of choice imported Warsteiner beer is available on tap at a moderately steep price of $220NT per pint.